Indreni Waiba was recommended for a BMKF scholarship by Dorje Sherpa, one of the founders of SKY Memorial Foundation, an organization that supports rural schools and community projects in a remote area of Makawanpur District. Dorje met Indreni when she was assisting her uncle, a chairman of education, and was impressed by this helpful, hard working young woman who volunteers at the village primary schools in her area. Indreni lives with her widowed mother and has six sisters. Because of her family’s dire financial situation, she was on the verge of dropping out of school when she received a BMKF scholarship. 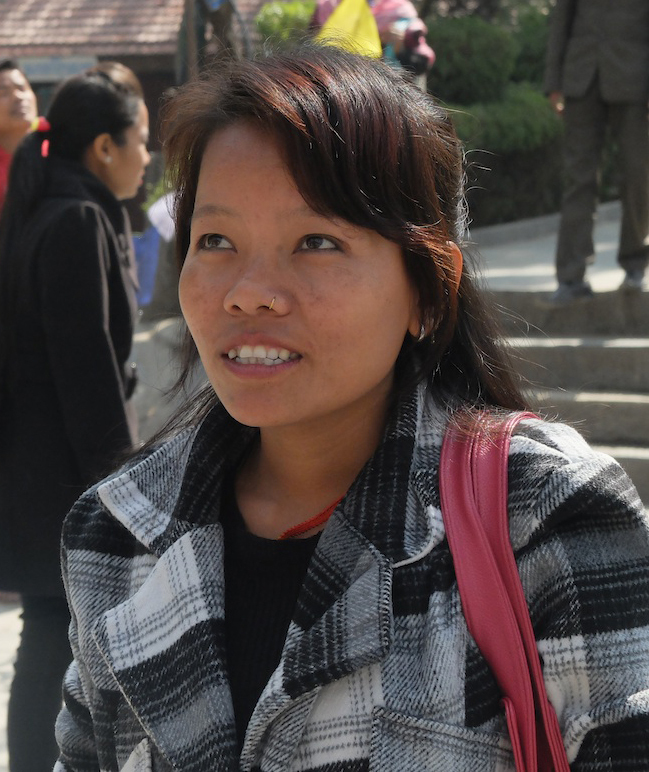 Currently Indreni is studying for a teaching degree in Hetauda, about six hours travel from her village. She is thrilled to be learning English and computer skills, as well as teaching topics. Following graduation, Indreni will be offered a teaching position at one of the schools funded by SKY Memorial Foundation.